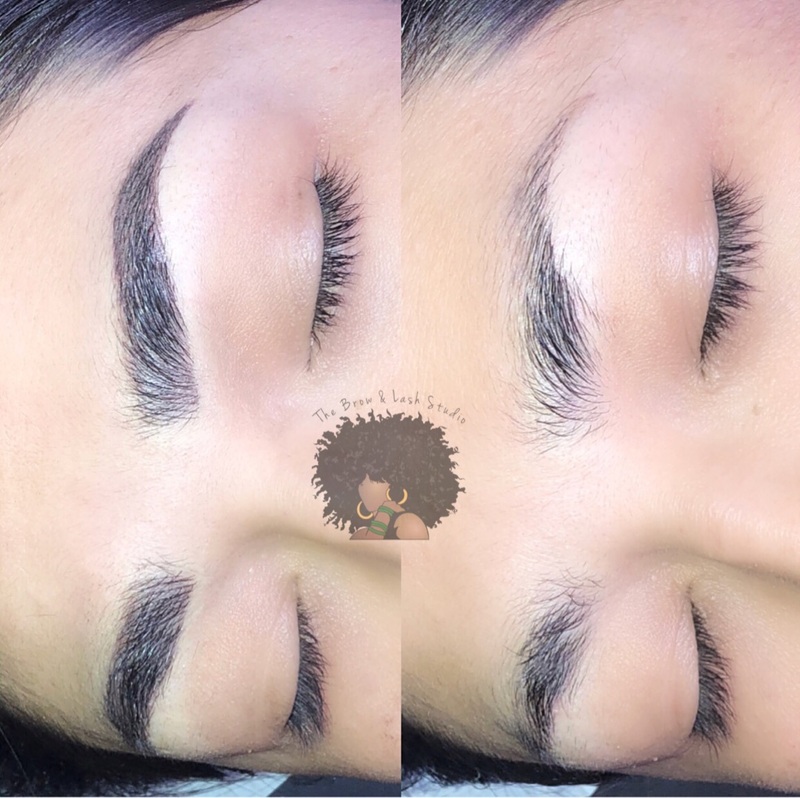 Is microblading recommended for everyone? 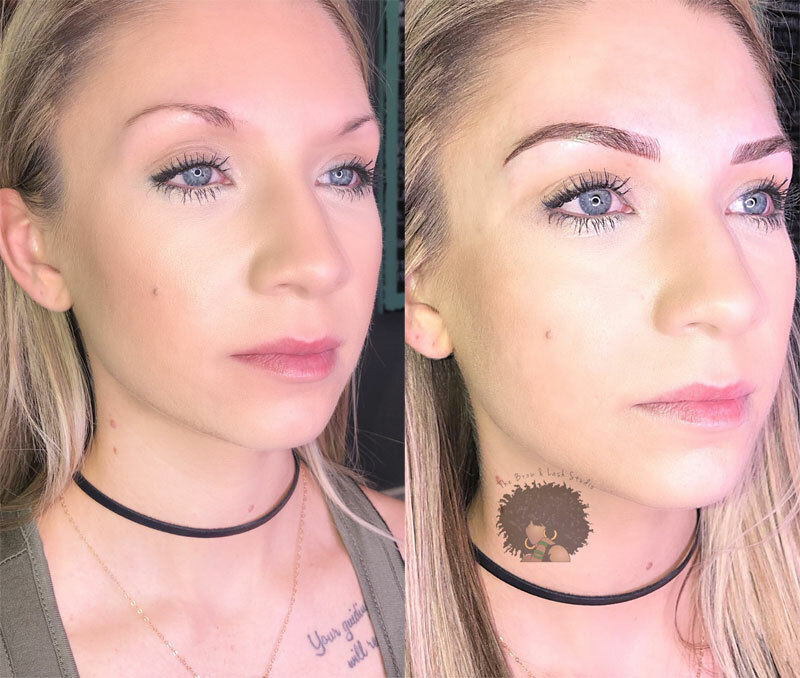 Will brow tattooing be painful? To ensure maximum comfort during the procedure we use a topical numbing with 5% lidocaine prior and during your procedure. Since pain tolerance and sensitivity varies individually, we can’t say exactly how it will feel for you. The procedure uses a smaller needle than traditional tattooing and should hurt significantly less. Clients have related the procedure with eyebrow threading, plucking multiple hairs at once, or a light scratching of the skin. You may experience more sensitivity if the procedure is performed during or near your menstrual cycle. 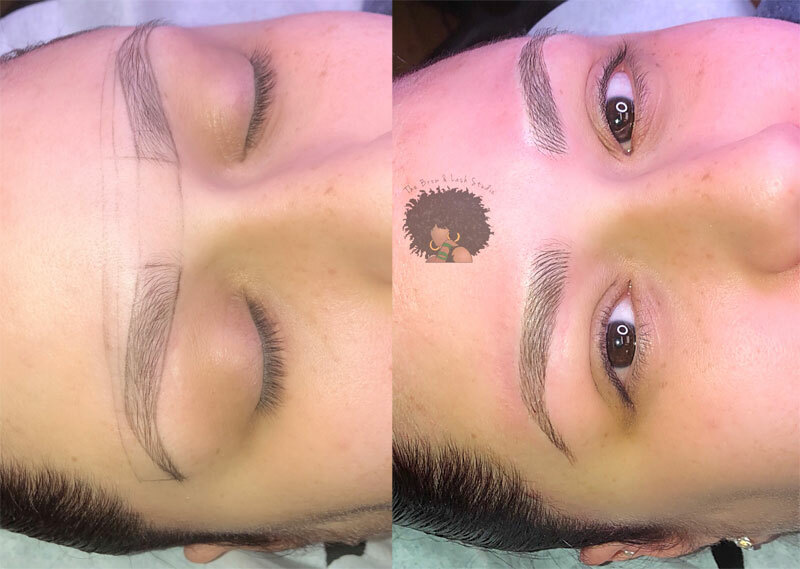 With eyebrow microblading, our artists create beautiful, semi-permanent eyebrows, using delicate process of hand drawing small tattoo strokes to mimic natural hairs. The results leave you with defined, natural-looking brows that will enhance your unique face shape. Eyebrow microblading, also known as eyebrow feathering or eyebrow tattooing, allows us to achieve your desired look by implanting color micro-pigment beneath the surface of the skin by means of a tiny, sterile, disposable needle.